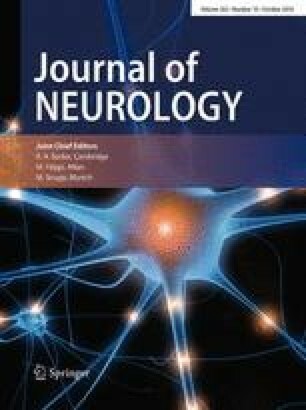 Chronic idiopathic axonal polyneuropathy (CIAP) is a term describing neuropathies with both sensory and motor involvement in a length dependant distribution where neurophysiology reveals axonal damage, neuropathy onset is insidious and shows slow or no progression of the disease over at least 6 months with no aetiology being identified despite appropriate investigations. This entity merits further consideration given how common it is, the absence of clarity regarding aetiopathogenesis, natural history and therapies. A systematic computer-based literature search was conducted on PubMed database. We used two Medical Subject Headings terms in title. Term A was “axonal”, “cryptogenic”, “idiopathic” or “unknown” and Term B was “neuropathy” or “polyneuropathy”. This search strategy resulted in the identification of 658 articles. After eligibility assessment, 48 papers were used for this review. CIAP is usually diagnosed in the sixth decade of life and it is more prevalent in males (ratio 3:2). It is usually slowly progressive. Some data support a potential role of autoimmunity in CIAP and further larger prospective studies are required to address such potential link and any treatment implications. CIAP is a common type of polyneuropathy but the least studied. Increasing awareness and research into this entity may result in better understanding and in the development of treatment strategies.